Worldwide real estate assets comprise nearly 60% of the value of all global assets, including equities, bonds and gold. The fact that the value of global real estate exceeds by almost one-third the total value of all globally traded equities and securitized debt instruments highlights the important role it plays in economies worldwide. At the same time, this market lacks both transparency and efficiency, especially compared to publicly traded equities and debt securities. Evaluation of a real estate asset requires in-depth market information which only market players have. This creates asymmetries in the market and leads to inefficiencies. Since market players need transparency, they are willing to pay high fees (10-20%) to real estate agents or intermediaries. Implementing the Urbit Data smart contract, all property purchases, rentals and sales will be easily managed in a more transparent and efficient way. The existing Urbit Data price valuation tool offers a more real and equitable price through comparison of several real estate data sources. Increase in speed, efficiency and reliability using the Urbit Data software, avoiding the unnecessary generation of documentation. Reduction of transaction time, making them cheaper and safer. The Urbit Data users will be able to download the Big Data software of the company that feeds the Urbit Data database for the properties listed. 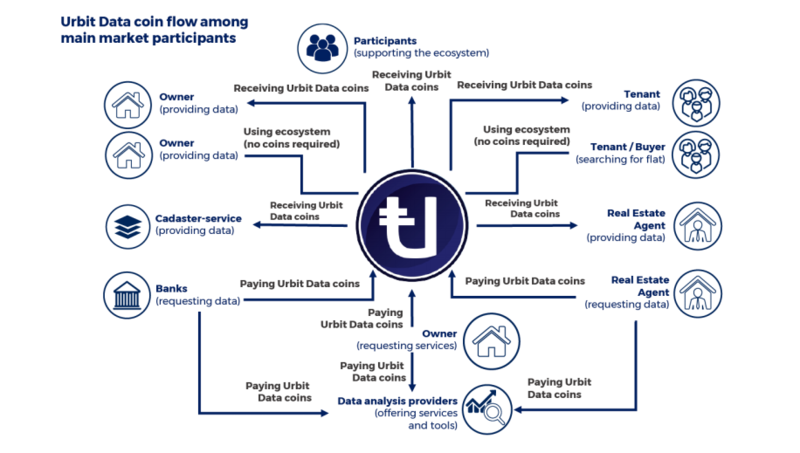 As a reward, the users will receive Urbit Data Coins. Urbit Data accelerates the sharing of data and real estate records worldwide, applying the most transparent, robust, secure, economic and scalable technology: the Blockchain. 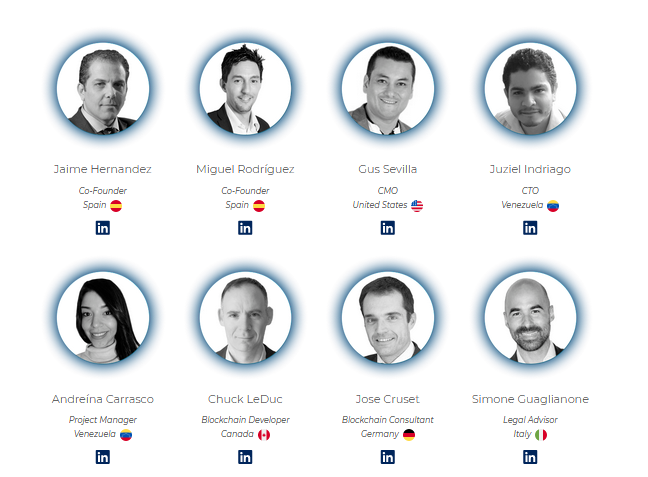 Urbit Data offers Global Services, directly between professionals and individuals and with the lastest technology which will disrupt monopolies held by present market leaders. Urbit Data’s main goal is to improve the real estate market, implementing the use of the Blockchain, Global Big Data and Cryptocurrencies. This industry is still using out-of-date methods and it’s time for a change! Urbit has developed big solutions to this situation. Urbit Data’s mission is to create transparency and efficiency in the real estate market. As of today, Urbit Data has already a product which offers adhoc evaluation of any real estate object in the Spanish market. We developed a powerful data collection engine which gathers information from various publicly available data sources and combines them intelligently in order to be able to calculate the value of any real estate property in Spain. Our core vision is to create an ecosystem which offers and manages all the real estate information which any person, company or institution needs to have access to: price valuations, interests in selling, buying or renting, etc. and also to link all this information together in order to offer transparent, safe, cheap and high quality real estate services with no intermediaries. 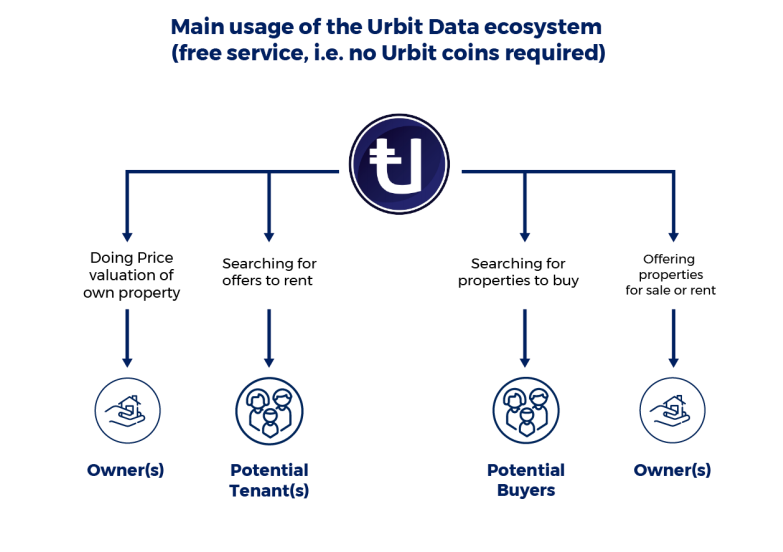 Urbit offers users best prices on choice properties using data from several real estate data sources. Bringing together all real estate services on a platform that allows the verification of property data, improving the accuracy of the data, the reliability of transactions, and the transparency of the market. Improving transparency, speed and security in transactions, making them cheaper and more efficient. Reducing risks for investors and users. Enabling electronic payments using cryptocurrency. Creating a universal reference system to identify properties. Increase in speed and reliability in the search mechanisms for real estate assets. Ease of use for property sale and rentals throughout the whole process. Much more efficient payment system. Token sale Price, 0.10$/unity with a 30% bonus. Scheduled date, June 2018. Token sale Price, 0.10$/unity with up to 25% bonus. All bonus levels will be announced on the Urbit Data website. Scheduled date, TBD. These dates could be modified by operational needs. In this case, new dates will be announced on the Urbit Data website and social media channels.